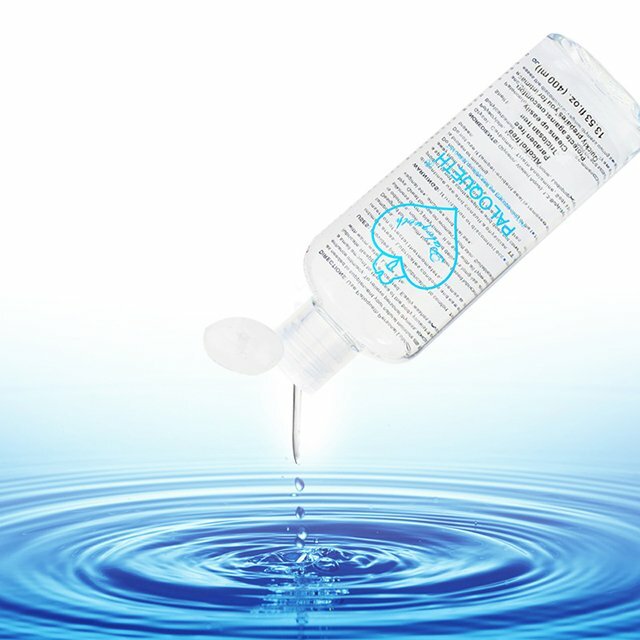 Water based lubricant is the most popular form of lubricant chosen by every individual. Water-based lubricants are lubricants based on mineral oils, synthetic hydrocarbons and animal and vegetable oils, which can be truly dissolved in water. It’s not sticky like others, easily washable, can be used while using condoms and toys, there is no side effect and good for health.